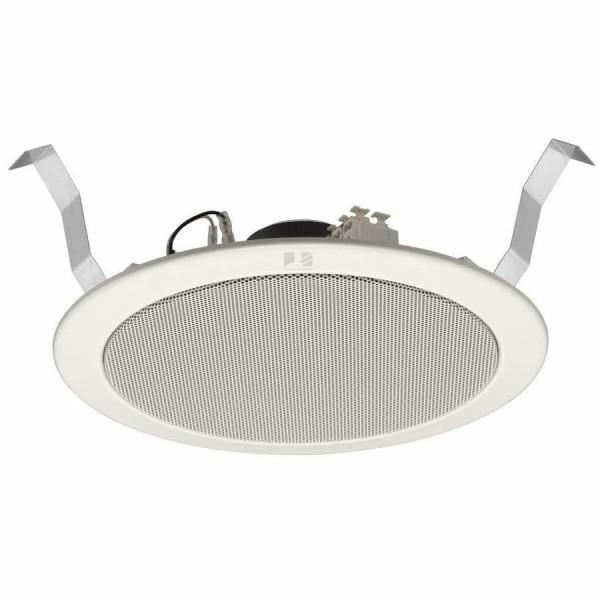 TOA Ceiling speaker ZS-2369, daya 6 watt, high impedance, double cone type, flush type ceiling, tanpa screw, diameter panel 230mm. TOA ZR-2015S MegaphoneRated Output : 15w, Maximum Output : 23wTOA portable power megaphones are available in different configurations to meet different user needs. Every model now has been treated for antibacterial properties to cope with use in multi-user environments. From light and compact config..
toa zs-2369, jual toa zs 2369 murah, jual ceiling speaker murah, jual speaker tempel dinding, jual speaker templok tembok, sell toa zs 2369 original cheap, sell public address speaker toa cheap.